The story of this room was great sound. Despite the stated “Value Room” moniker dubbed by À La Carte Productions, and their exhibit room comprising of a system only totally $9,781 USD, I never felt like anything I was hearing was compromised at any point. Dynamic Sound Associates (DSA) and Analogue Productions hosted a two room exhibition of high-quality vinyl pressings, along with award winning systems. 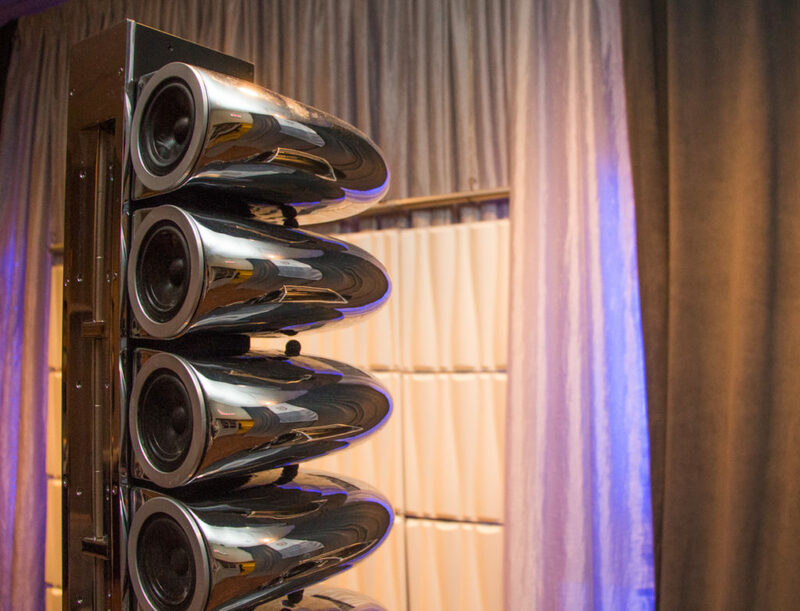 DSA always impresses, no matter the show or venue, and this time at the Florida Audio Expo was no different. Technics continues its re-entry into the turntable arena bringing something for both both the DJ and Audiophile audience with the annoucement of SL-1200MK7 and SL-1500 turntables. The SL-1200 originally released in 1972 became the standard turntable for DJs for decades. Built on a direct drive system and large platter it provided reliability, speed and stability for clubs. Black dots surrounding its platter and large pitch control button are part of the SL-1200 signature. What a system this was! Clarity, huge dynamics, genuinely involving sound. I hit this room three times. It was that good. Elliot Goldman had brought all his top gear. Okay, honestly he stacked the deck…or should I say they stacked the CH Precision boxes? There were literally dozens of them. I’ll explain this is a minute. Devore Fidelity is still monkeying around, Doshi Audio goes hybrid, and J. Sikora sets a new Standard. 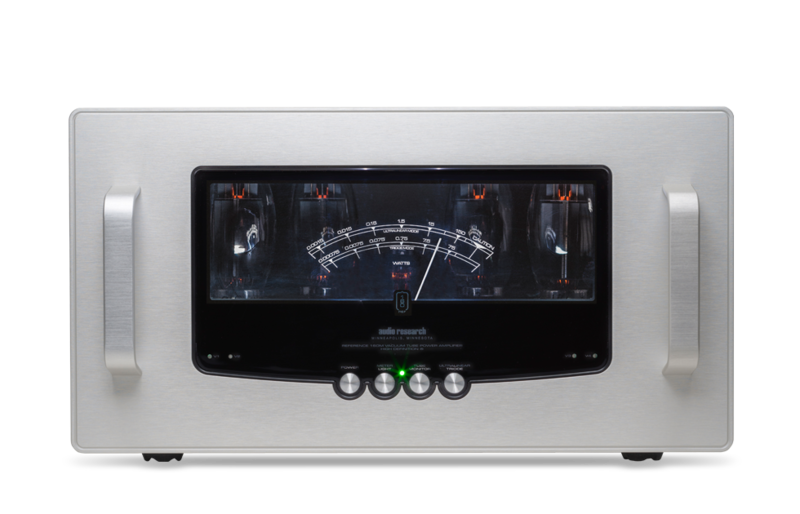 Audio Research Reference 160M monoblock amplifier. 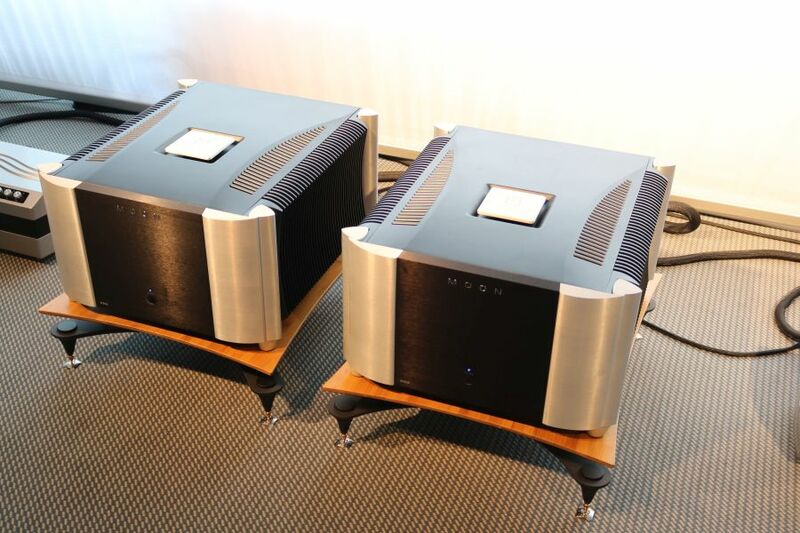 Perfect Hi-Fi will be setting up a very high-end system for this weekend’s AV show. Climbing the peaks of the auditory mountain top can be quite the adventure, that is, if you have the right guide. Step in Dr. Andrew S. Collen, better known in audiophile circles as the The Audio Surgeon. Helping his clients develop and achieve their dreams is one thing, helping manufacturers develop their products? That is something special and to take in consideration when consulting a dealer within the sphere of influence of The Audio Surgeon. An emotional journey into political contemplation and social suffering wasn’t what I expected to leave the Verity Audio room with. The delivery medium however; compelling, infectious, and memorable. Stand out moments in my listening experiences are rare, but when they do happen, I commit fully.